Just got off the phone to some really wonderful clients who we have been working with since the summer. They have got a great site of around 20 acres and have planning permission already for a new country style house. The trouble is, the house they have planning for is about twice the size they thought it was and overall they were never happy with it which is a shame, although something we do encounter quite often. 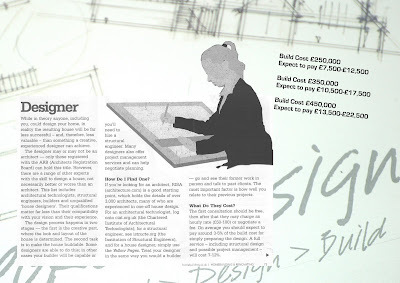 They have also unfortunately been through a number of architects and spent a great deal of money and time gettting nowhere really.. The good news and what makes it the perfect end to my week is that now we have done our design work, they phoned me to specifically say that for the first time in around 6-7 years they feel happy and positive about the project once more and can now visualise themselves getting the place built next year and living there for many happy years to come. Happy days ahead John and Joanna… lets get the planning application moving for next month so you can crack on! so why not get yourself a copy! 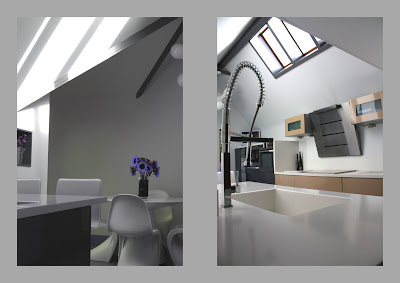 Here are some pics of the kitchen extension we started last year and is now as good as finished…! These planning permissions are coming in at a rapid rate right now! 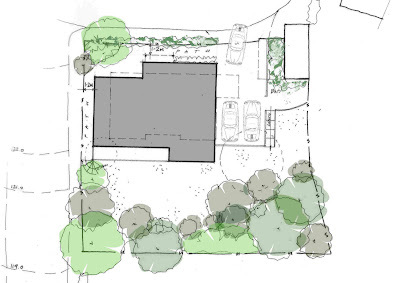 We have just got this permission on behalf of some really interesting clients near Biggleswade, Bedfordshire. They have run a very succesful local business for many years and are semi-retired (although they are supposed to be fully retired!) 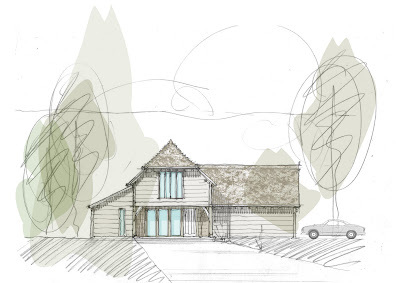 He is an inventor and artist and this scheme allows them to replace the existing outbuildings at their house with a new bespoke designed oak framed barn and garaging. 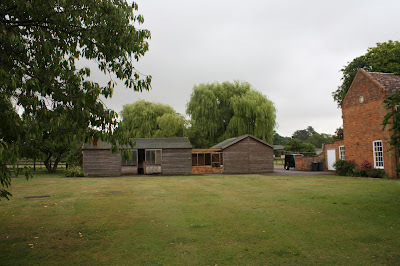 The barn will allow him the creative space he has always wanted and will enable him to indulge in his design and creativity for many years to come..
And here is the second one….. 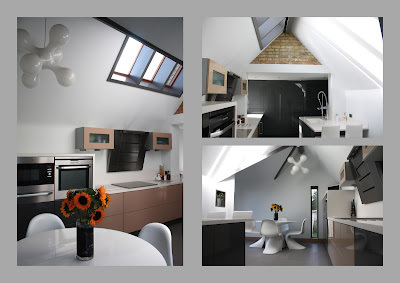 This is an existing barn down in Hampshire which we have done a re-modelling exercise on and also handled the planning process for the clients in respect of non-material amdendments and overall planning strategy. 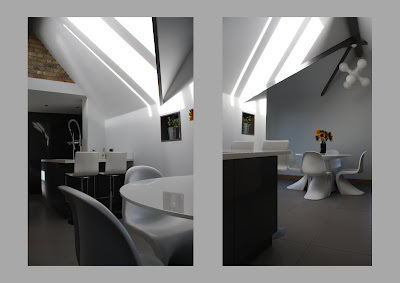 Planning was fully approved earlier this week so the clients are very happy. We are now going to do some further planning work for them in respect of an extension which capitalises on the permitted development allowance attached to the barn when it gained residential status from agricultural. WEALDEN DISTRICT COUNCIL PLANNING APPROVED! We have had another successful week this week…! 2 more permissions obtained for clients which means they can get on and build their dream homes…. Here is the first one.. It is a replacement dwelling down in East Sussex in a lovely little place called Mayfield.